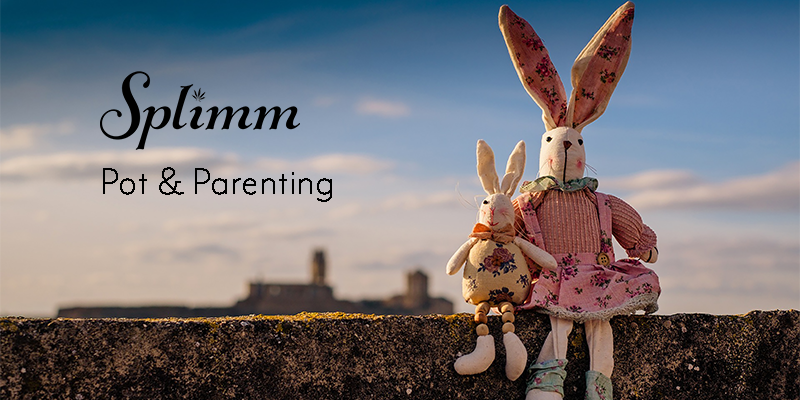 We’ve always admired companies that take parents seriously. Companies that aren’t just trying to sell us crap we don’t need, but that are working to make our complicated lives a little easier, a little better, or a little more fun. But seriously, what parent has the time to track these products down? 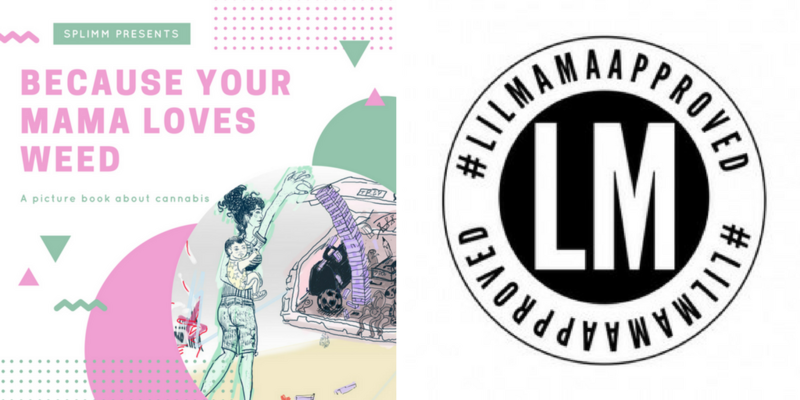 That’s why we turn to The Lil’ Mamas – NOT your mama’s mama blog – and their #LilMamaApproved seal. They do the work for us, and you can trust them to highlight the best of the best. Recently The Lil’ Mamas bestowed their coveted endorsement on a few cannabis companies: Empower Bodycare, Moto Perpetuo Farm, and She Don’t Know Snacks, all based in Oregon. They’re raising awareness of the ways cannabis can benefit moms and families and identifying the companies and products who meet their rigorous standards. It’s a huge honor, then, that The Lil’ Mamas chose our children’s book as their latest #LilMamaApproved product. We’re proud to be the recipients of such a meaningful distinction. And we couldn’t be happier that we’re helping to take this conversation mainstream! Because Your Mama Loves Weed will be published later in the fall and is available for preorder now. Read the endorsement on The Lil’ Mamas!